All adults should ensure they have had a tetanus and polio booster in the last 10 years. Our Practice Nurses can advise you. There are available each autumn for over 65 year olds and people with certain medical conditions, e.g. Chronic chest problems, diabetes and heart disease. 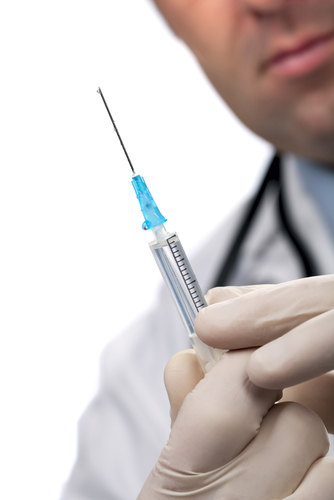 A full range of advice and immunization is available from the Practice Nurses. Please arrange these well in advance of your travel date, by telephoning the surgery and speaking to a receptionist. If you are over 75 you will be invited to be seen annually by a member of the Nursing Team. This check will be carried out at the surgery. However, if you are housebound, a home visit may be arranged.